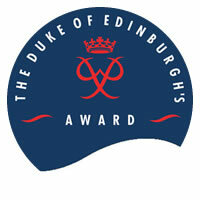 The Duke of Edinburgh's Award operates in Alder Grange at Bronze, Silver and Gold Levels. The Unit Leader is Mr Gibbons, a qualified D of E Supervisor and Assessor. Students may begin working towards the Bronze Level from the age of 14, and it takes at least six months but more often up to a year to complete this. The Silver Level is available to students who are aged 15 or more. Generally Silver Level takes between twelve and eighteen months to complete, however these timings can be reduced by six months for those who have already successfully completed Bronze Level. The Duke of Edinburgh's Award at Bronze and Silver Levels covers four distinct sections: volunteering, skills, physical and expedition. The students are heavily involved with the planning of their expedition section, and are entitled to choose their own activities for the other three sections, subject to these activities being realistically achievable, and subject to a professionally qualified assessor being available to monitor and assist the student to make progress in their chosen activity. 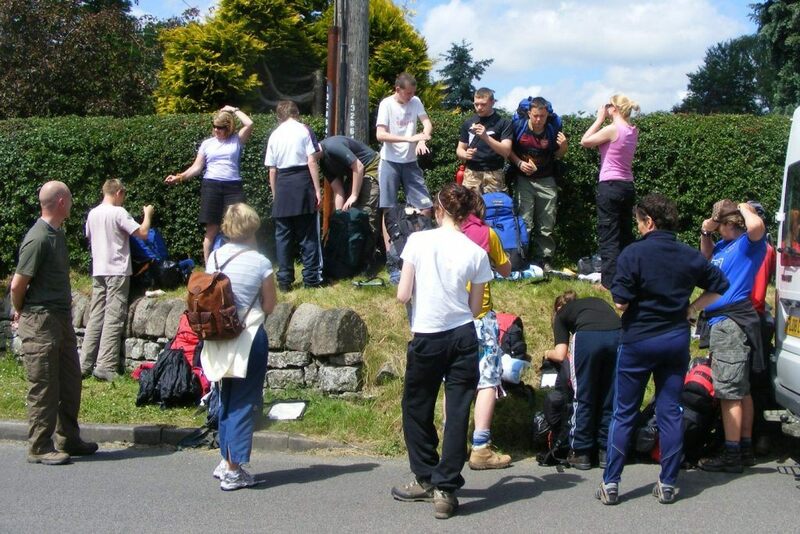 More information is available through the Duke of Edinburgh Award website.